The Technical Performance course has been developed for intermediate & advanced level riders who have had little or no formal coaching. 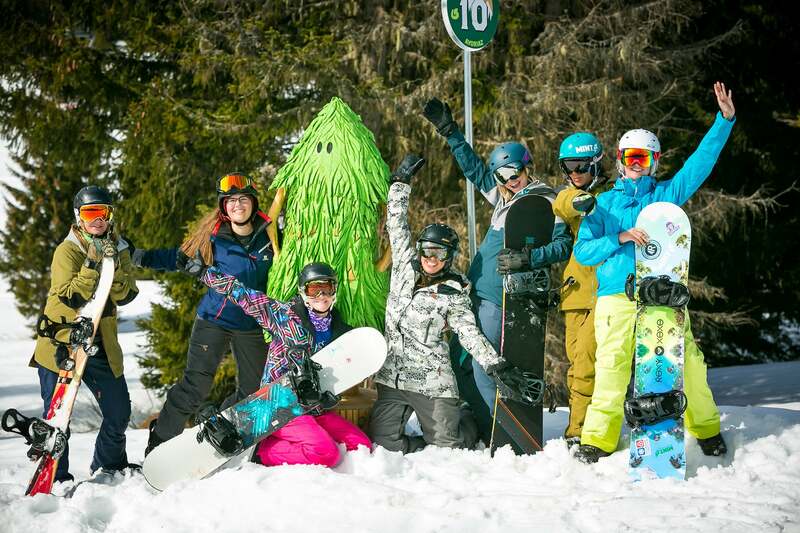 The aim of this course is to progress all areas of your technical riding such as carving, steeper terrain, off piste, bumps and freestyle. We will teach you specific techniques such as torsional flex, pedalling and more. All of which will improve the way you control your board, resulting in a more responsive riding style across all terrain. Change the way you ride and enhance your enjoyment of the mountain. By developing your core technical snowboarding you will see rapid improvements and progression in your carving, steep terrain, off-piste and freestyle riding. This course will help you to pin-point and iron out bad habits as well as develop an effortless riding style. 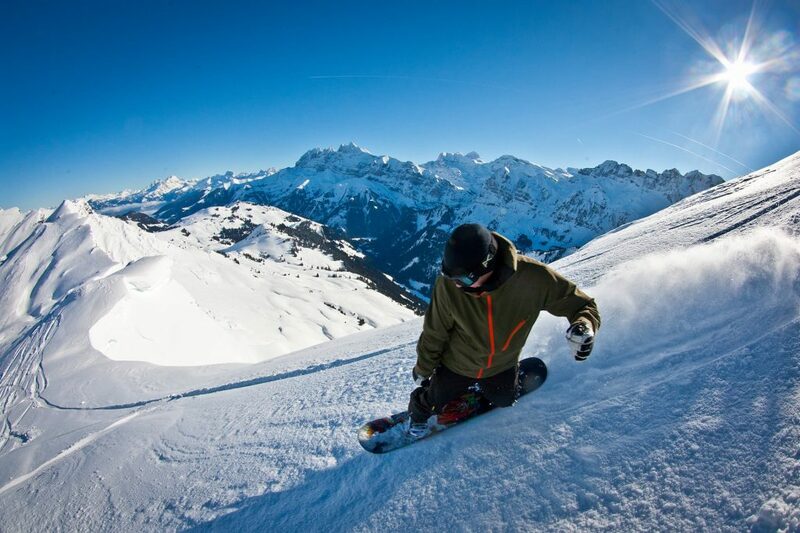 This course is for intermediate to advanced snowboarders whose progression has hit a plateau! 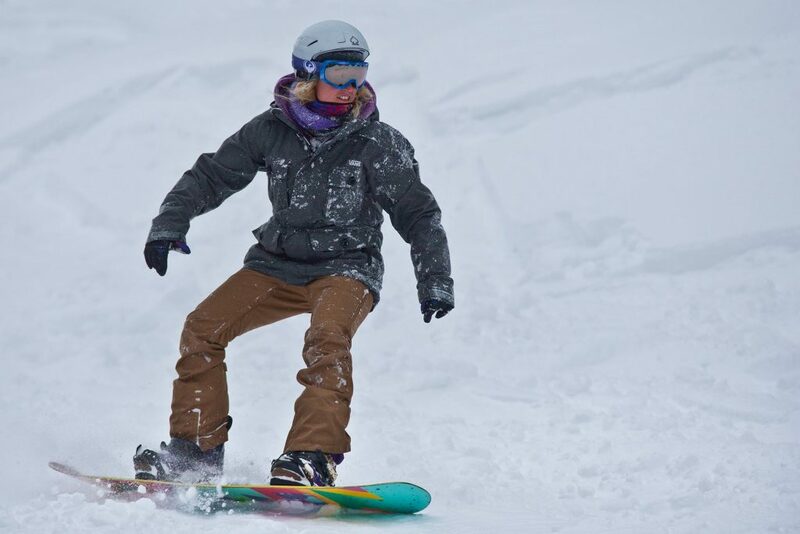 The coaching throughout the week is focused towards developing your technical riding skills which will be applied to progress all of your snowboarding. If you have never had any formal coaching before, you will be impressed with the progression you will achieve during this week. Day 1: Developing riding technique. Teaching you the techniques which will enable you to use your equipment more effectively and develop a fluid riding style. Including equipment advice and optimising your current setup. Day 2: Teaching you the movements required to enable technical progression and using this to increase board performance. This day includes video analysis to aid the development of your riding. Day 3: Implementing your new skills across a range of terrain and tasks. Day 4: Off piste riding. 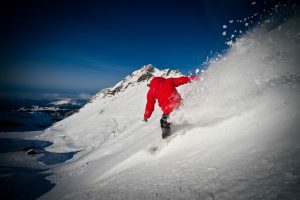 Advancing your riding technique on natural terrain and varying snow conditions. 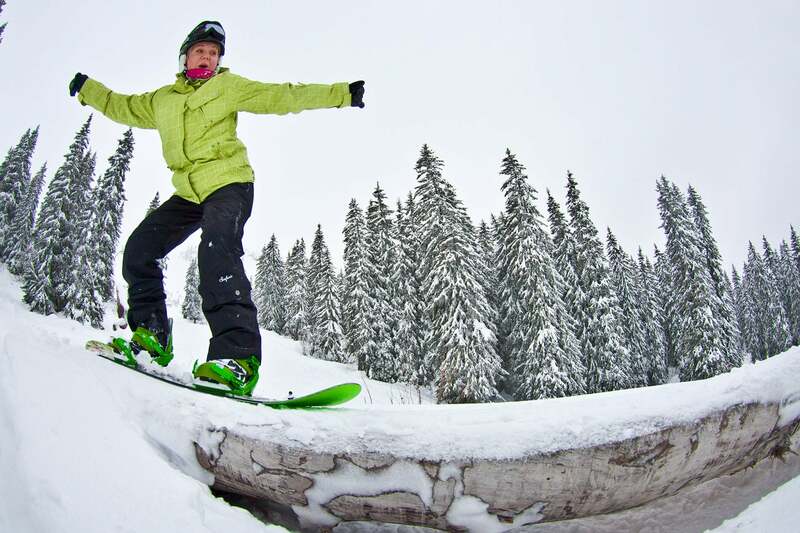 Day 5: Introducing freestyle skills both in and out of the snow park, including switch riding. Chalet Carclion, located in central Morzine, is a traditional alpine chalet run by Riders Refuge which has all the comfort and charm along with all the facilities you need. Chalet Carclion sleeps up to 21 guests in 8 in spacious bedrooms the chalet has 6 bathrooms. 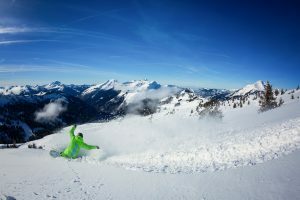 There are separate living and dining areas along with a sun terrace with views over Morzine and Avoriaz. The chalet also has a garden hot tub, where you can relax in style whilst soothing away weary muscles after a day on the mountain. The Ridewell Lodge is a lively, social chalet run by Mountain Mavericks. It is a 14 bed chalet based in Montriond with access to the slopes via the local ski bus. The Ridewell Lodge offers basic but comfortable accommodation, delivering excellent value for money in a friendly environment where you can expect to meet other like minded mountain lovers. I booked a Technical Performance Camp with MINT last year in December and could not have been happier! The whole MINT team is amazing – the team’s enthusiasm and positivity was infectious! Couldn’t recommend MINT enough. Thank you so much!! The week long Technical Performance Course was the best thing I’ve done. Instructor Francois was brilliant, the group was only 4 of us, so the attention you got was excellent. Francois made me totally rethink my riding and his passion for the sport is exceptional “just what you want from an instructor”. Anyone thinking of doing any of the courses with MINT should do it, they are brilliant. I know I’ll be back for the freestyle one very soon, loved it so much. 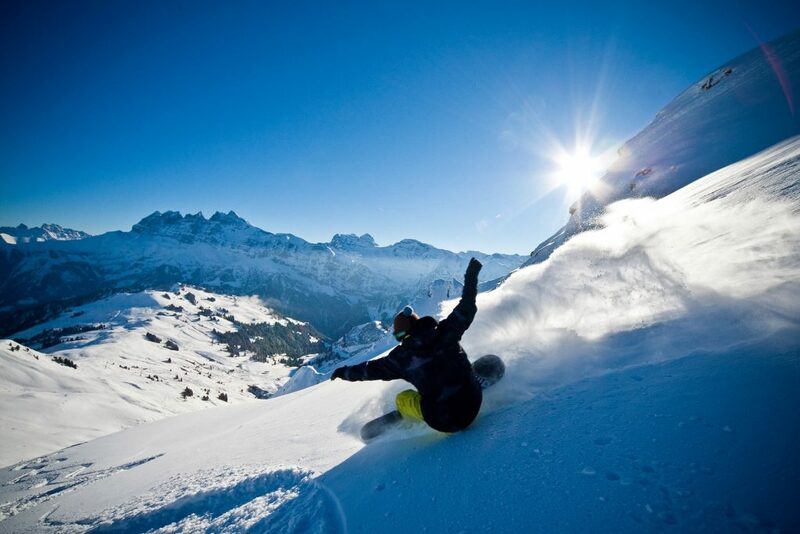 Where Snowboarding is King, not just and afterthought or an add-on! The team at MINT are professional from start to finish, they have a genuine desire to improve your boarding. 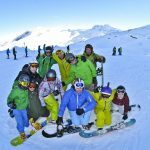 I joined one of their early season camps as a single traveler and found the group that I was staying with to be amazing. 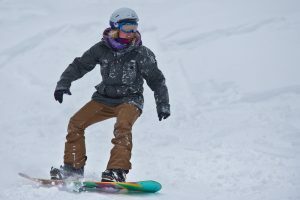 I have been snowboarding for 20 years and have really honed some of my bad habits. They picked up on the little things that can make a big difference to your riding. My thanks goes out to Tammy and her team of inspiring instructors who want to make your riding better! I have already discussed with two friends attending the December camp next year. A great range of useful and fun things that I will take away from the Technical Performance course. My confidence and enthusiasm for pushing myself further came on more in this week than from any other series of lessons, highly recommended!